I got the best gift today. And YOU can give the same super creative, meaningful gift, TOO! My friend Jane has been a HUGE supporter of my recent book, Choose: An Invitation to the Best Day Ever Adventure. She has read the book twice and is taking each chapter’s challenges very seriously. …and I got to participate in the adventure, too! 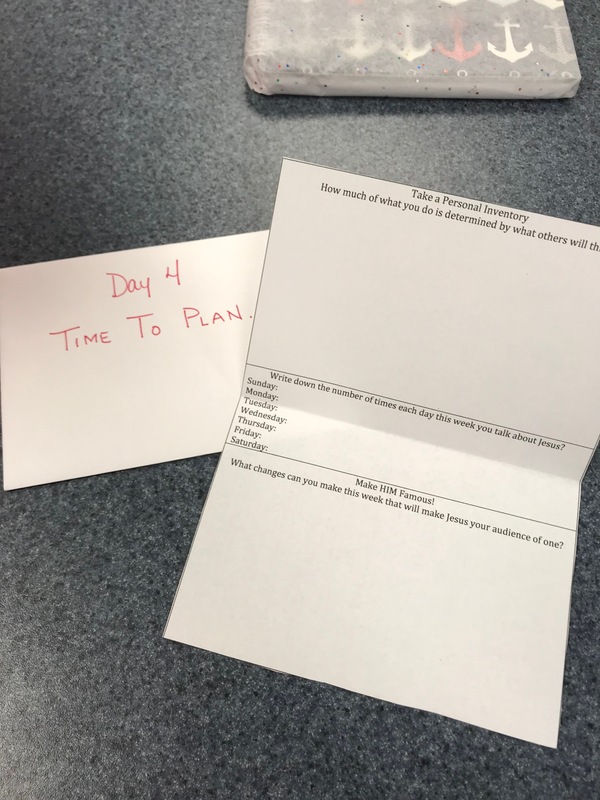 This showed up in my classroom this morning. I knew Jane had been working on her 21 day gifts based on the 21 challenges in my book. I knew she was going to tell me about her ideas, because I had asked her to share. But I didn’t realize I would get to be part of the fun! 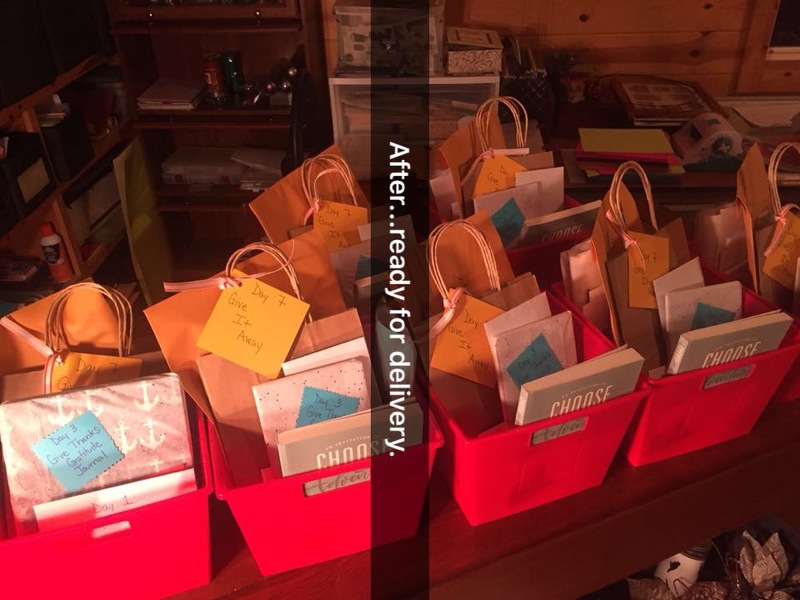 So, today I got to open every single envelope (because I already read the book about 500 times)!!!!! And it was SO FUN!!!! So – if you’re looking for a creative Christmas gift to give away, Jane has already done the creative part – and she has some incredible ideas! I’ve outlined the 21 days for you below (WITH PICTURES!) and you can give the Best Day Ever Adventure to friends and family this Christmas! Since the book is meant to be read one day at a time, the little gifts and interactive pieces can be opened as each chapter is read. 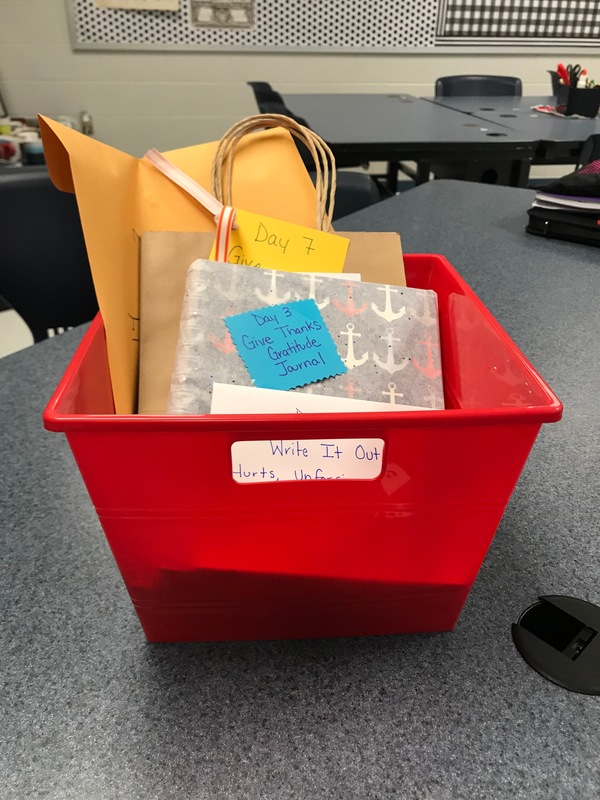 Since the end of each chapter has a challenge to change, the little gift or letter helps with that challenge! If you choose to try this gift, make it your own! These are just some ideas to get you started! 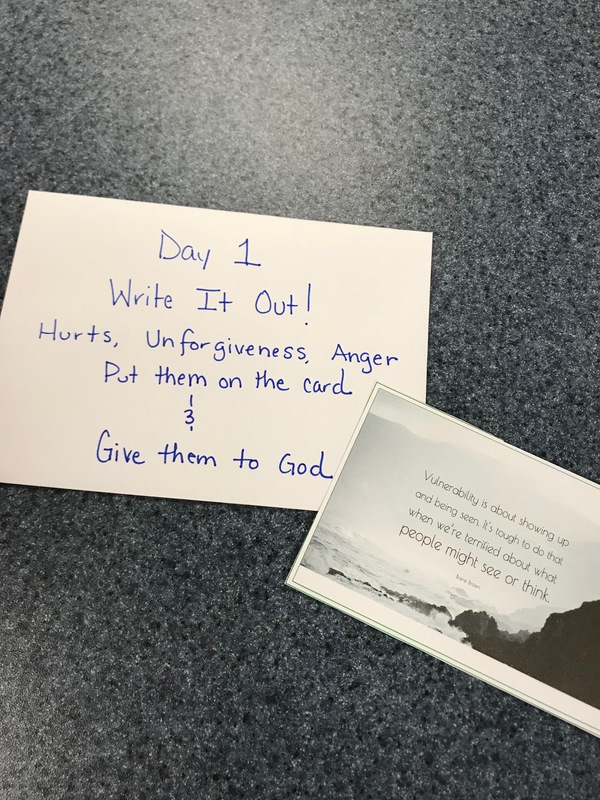 Day 1: Choose Vulnerable This is a quote about vulnerability on a card meant for the recipient to write hurts on and metaphorically “give” it to God. 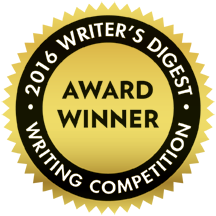 The card comes in an envelope. 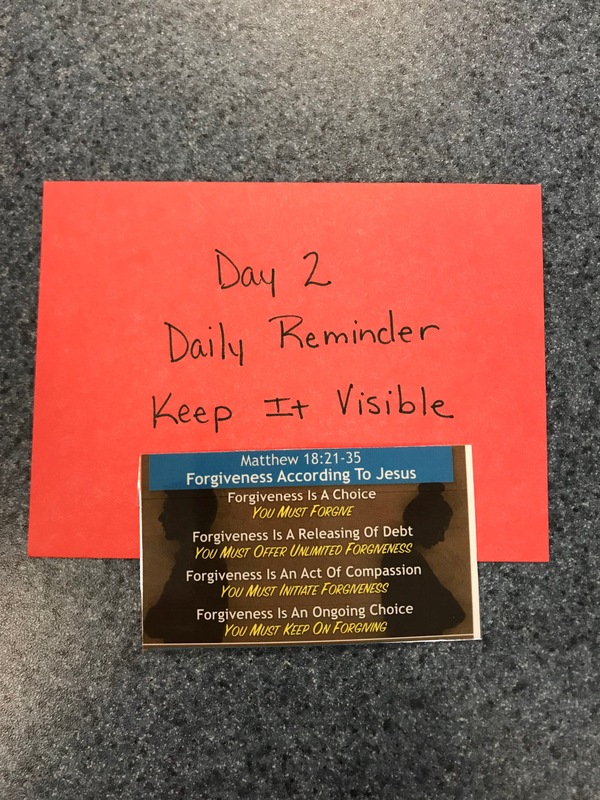 The business sized card Jane included in the red envelope has key verses about forgiveness. 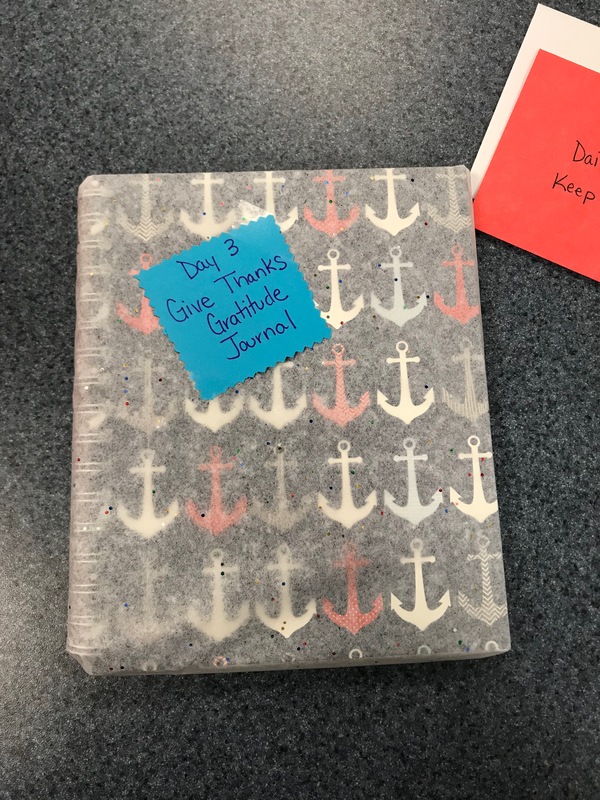 This is a cool journal to write a list of things the recipient is THANKFUL FOR!!!!! Love all of the sweet reflection and accountability related to this chapter on this page. 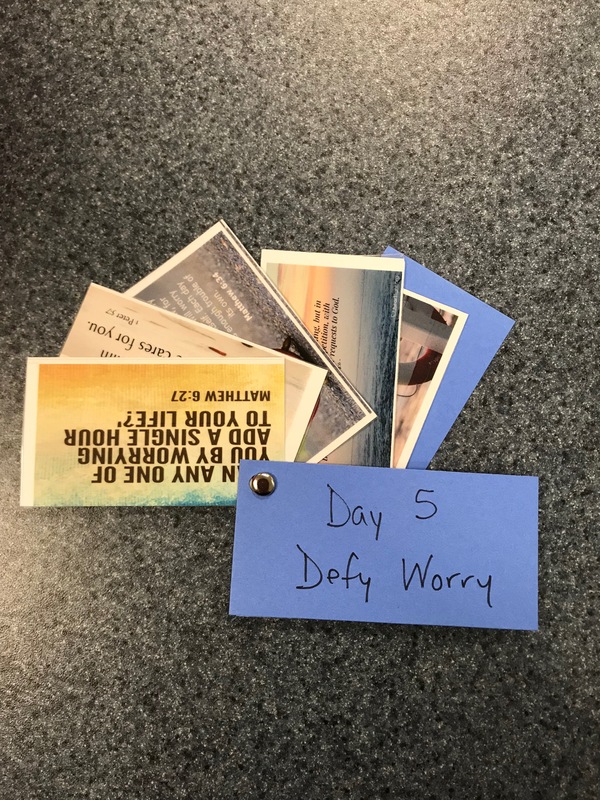 This is a great little flip book with verses about how to DEFY WORRY!!!! 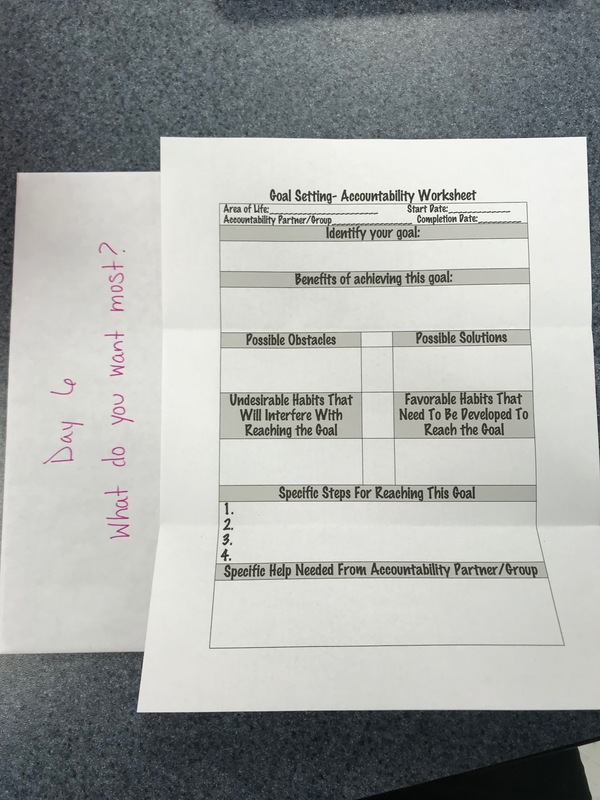 This is a GREAT worksheet for accountability – finding someone to hold you to your goals! I absolutely love this one. 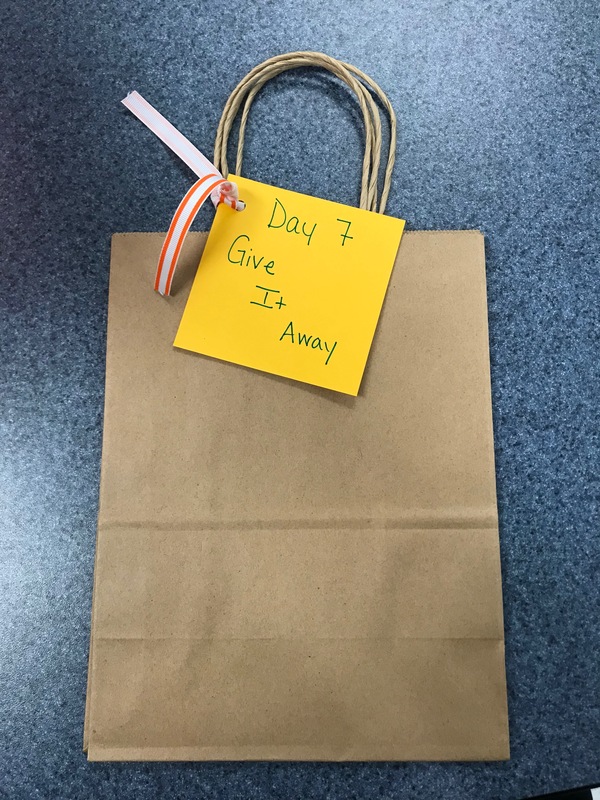 Two gift bags to fill with things you need to GIVE AWAY. 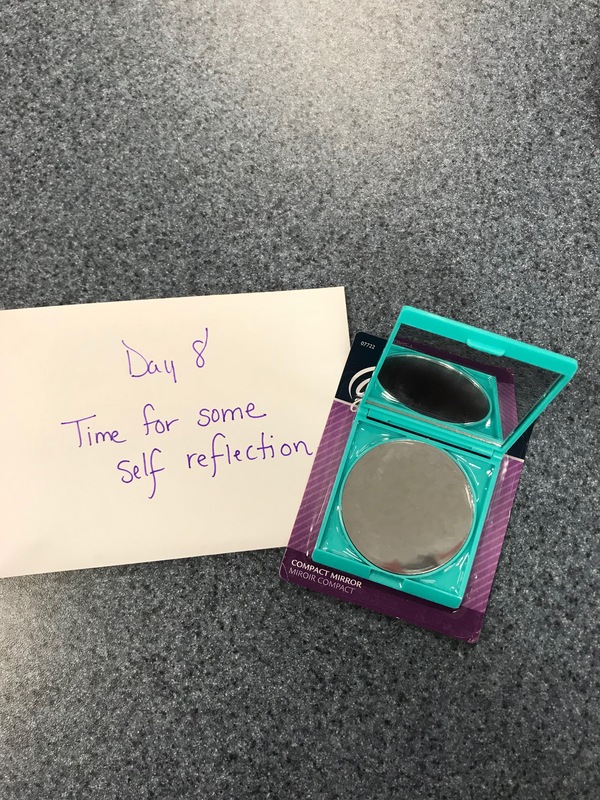 I love this creative use of a mirror for “self reflection” – thinking about how Jesus makes us ENOUGH. Another great scripture flip book. 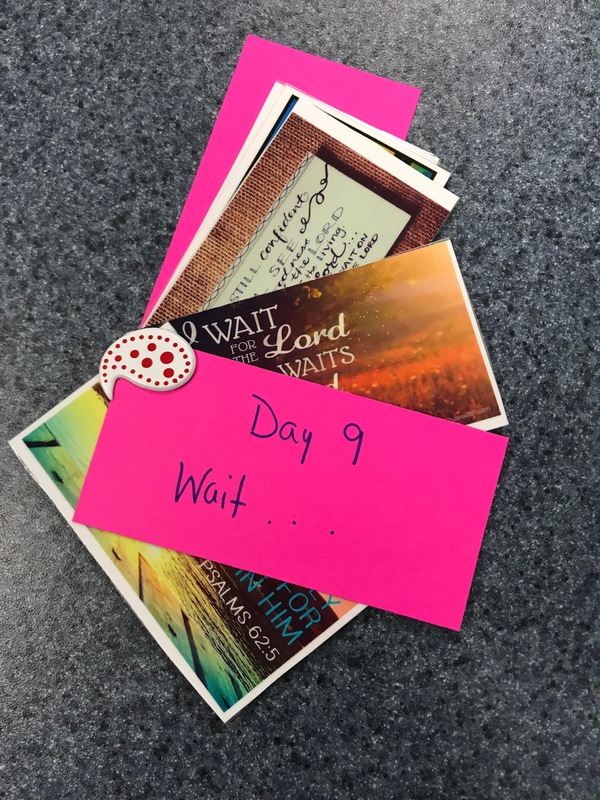 I love these and keep them in my purse as reminders to keep my thoughts on HIS WORD! 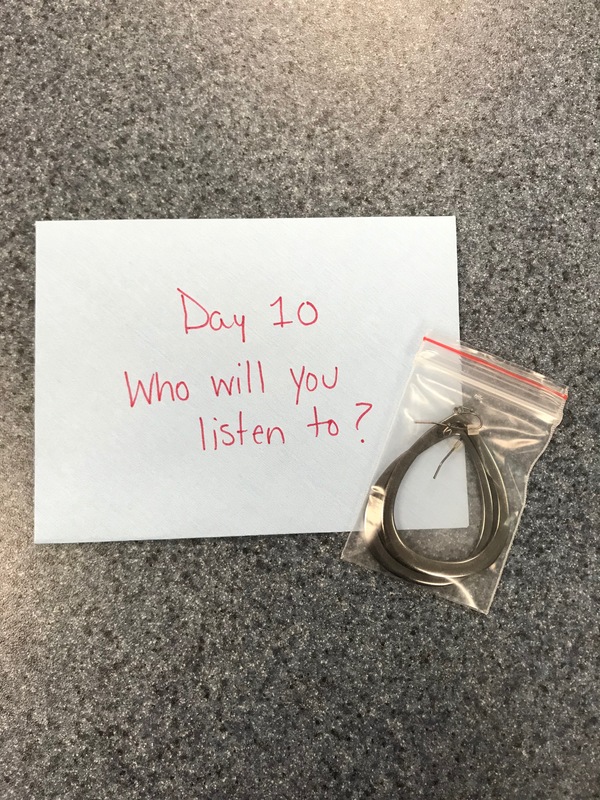 This is a sweet, creative reminder to LISTEN to Jesus. Wow. 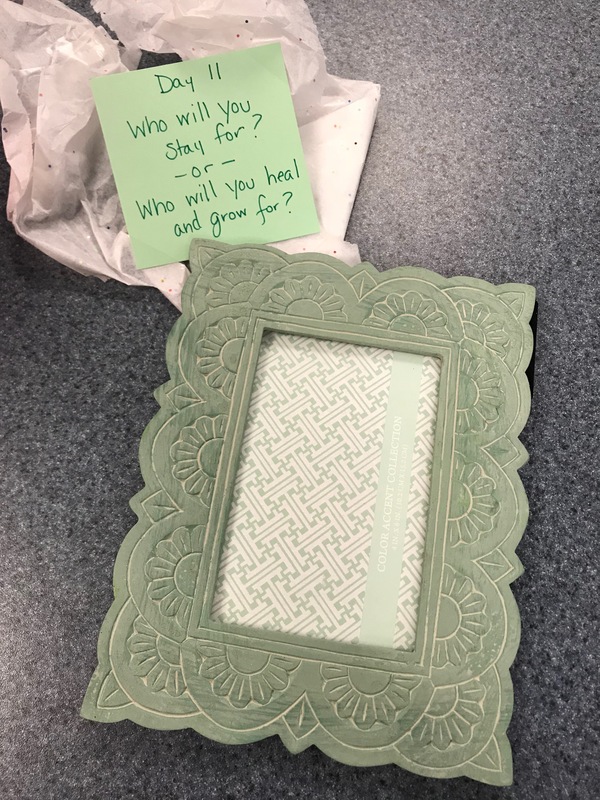 This is a picture frame to put your sweet spouse in – remind you to STAY or to HEAL. 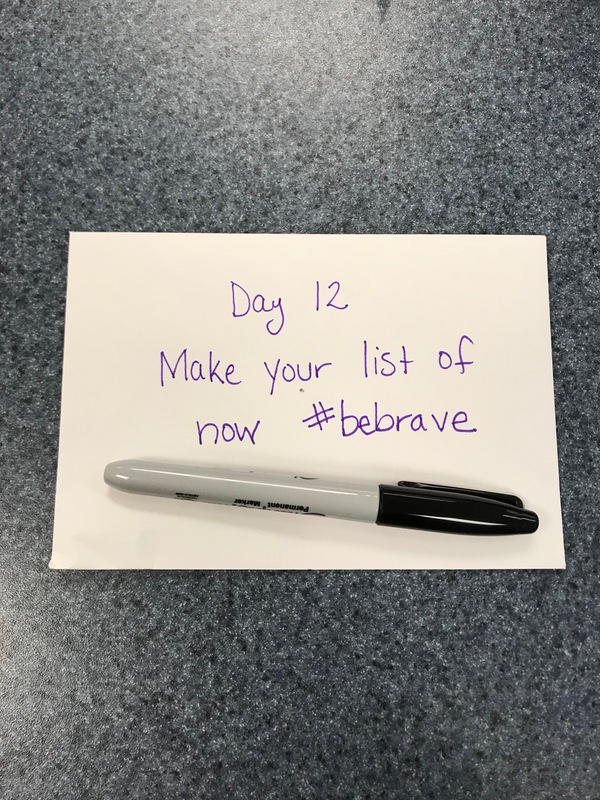 This is one of my favorite chapters – and the Sharpie is in the envelope to help you start your LIST OF NOW – and BE BRAVE. 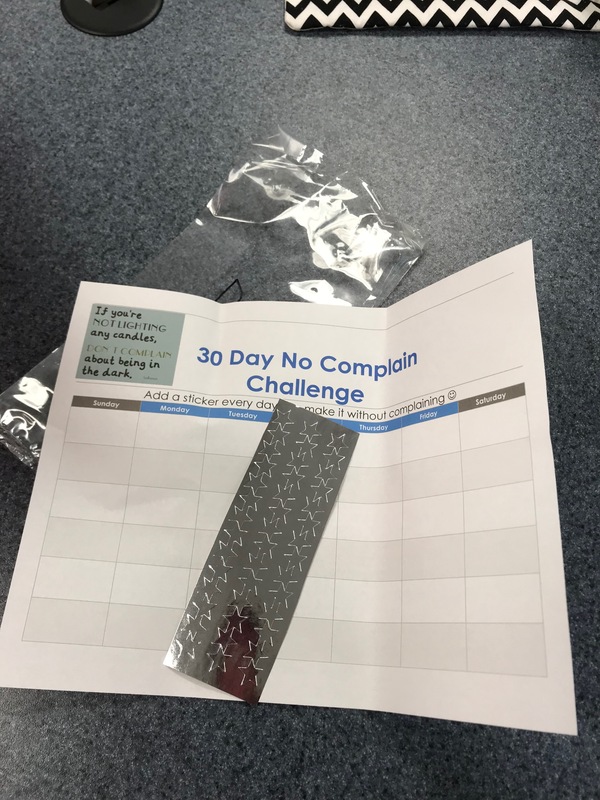 I love this chart and star stickers to take the one month NO COMPLAINING challenge! 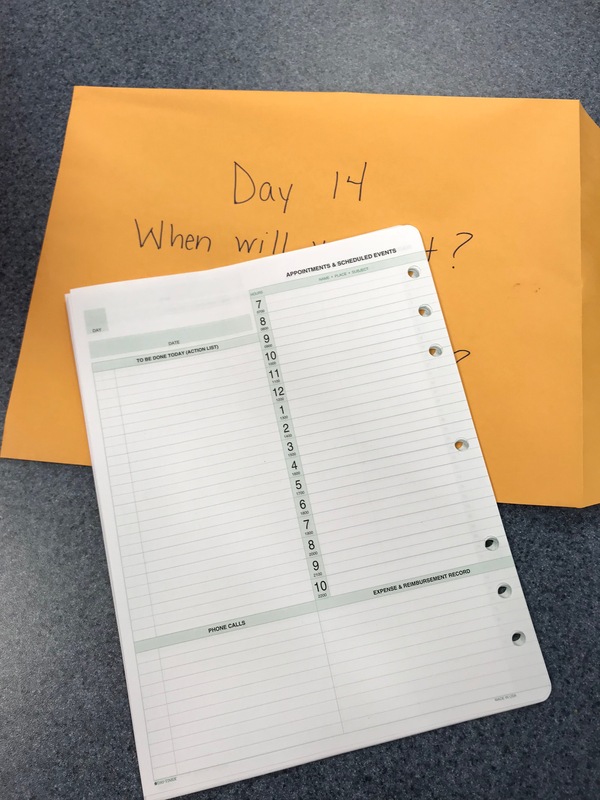 Jane includes a “planner” to make sure you are putting Jesus first in your schedule. 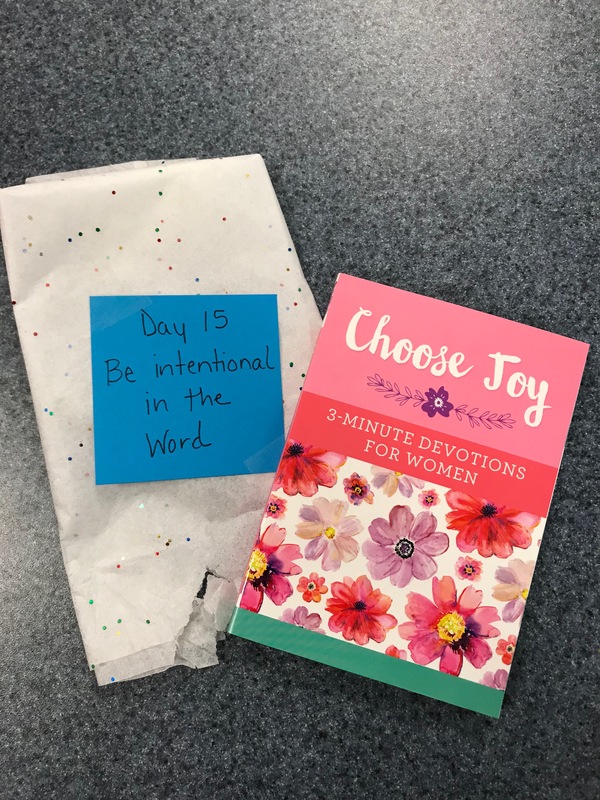 A great little Choose Joy devotional to keep you in the Word daily. 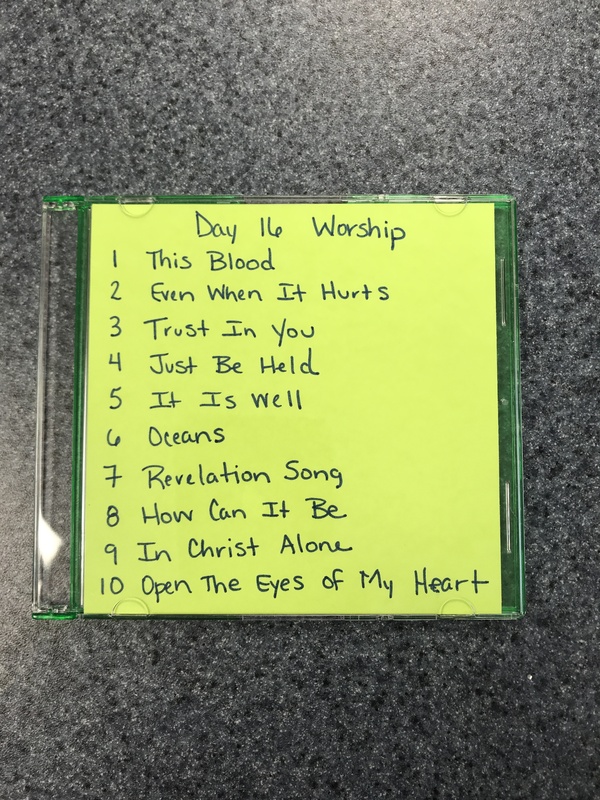 She made a CD of some of her favorite worship songs! 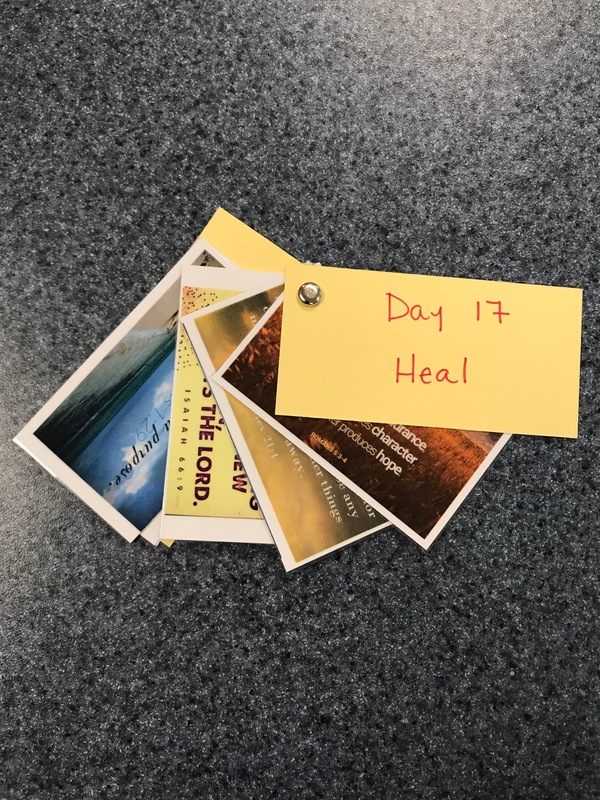 The third scripture flip book has sweet words about HEALING. 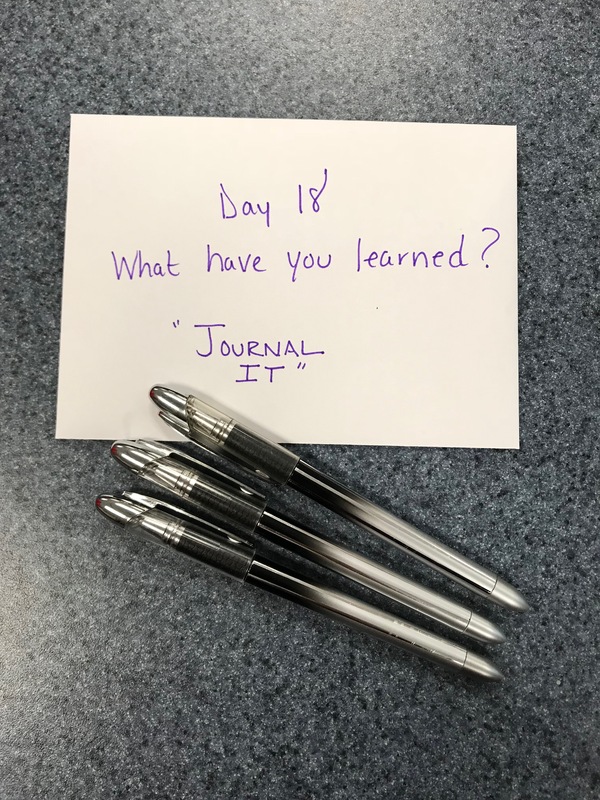 Pens are added and you are encouraged to JOURNAL what you’ve LEARNED! 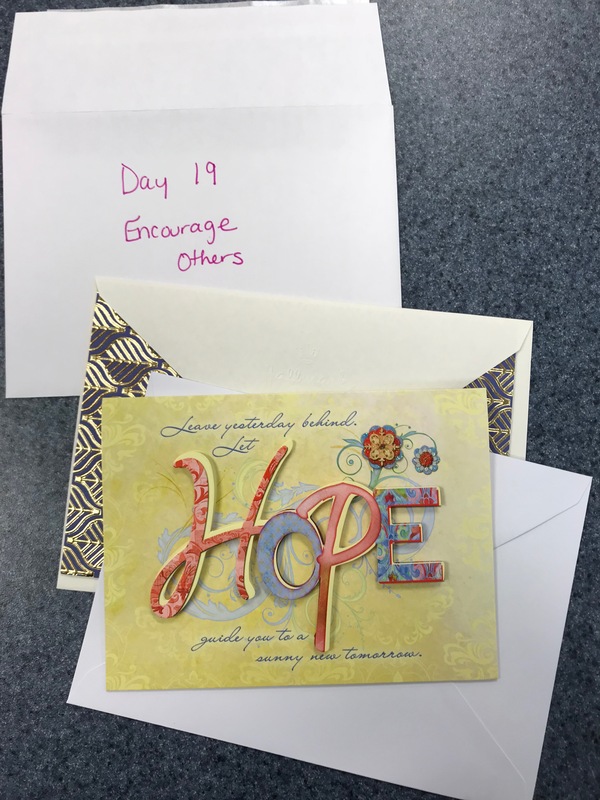 There are two greeting cards for writing encouragement notes to others. 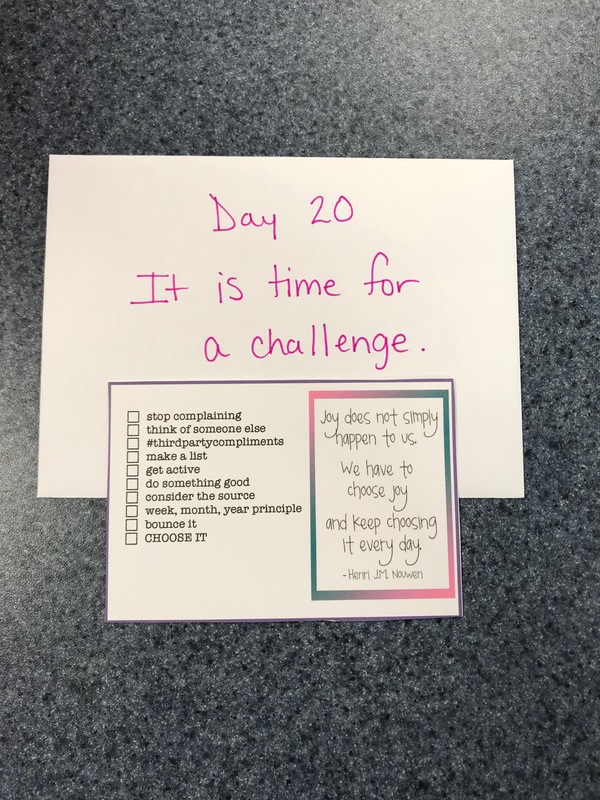 A challenge card that includes many of the ideas in the book and is a checklist for the recipient to check off! Also a great Henri Nouwen quote. I love this idea. 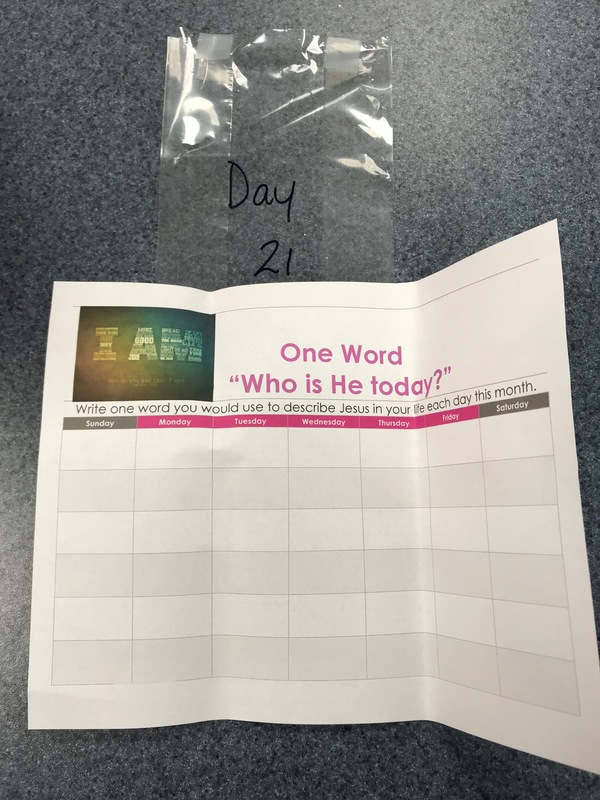 Jane created a calendar for her friend to write down WHO Jesus is to her every day. Wow. What a great gift! What a blessing to receive each of these very thoughtful gifts that coincide with my book. And what an additional blessing for her to be willing to share these ideas with others! And let’s just say it was SUPER FUN! **my friend Jane has offered to share her digital files with anyone interested. Comment if you’d like more info! What a thoughtful friend who gives intentional gifts! And you can, too! So, how about gifting the Best Day Ever Adventure this Christmas? Hey friends! My book is available on Amazon and Barnes and Noble, as well as other online retailers. I do some traveling and speaking – and would love to come to your church, school, coffee shop, retreat, just about anywhere! You can get more information here! Posted in Best Day Ever Adventure, Choose, Inspiration, Lifestyle, List of Now and tagged Best Day Ever Adventure, choose. Bookmark the permalink. This is one kind of creative. Great!